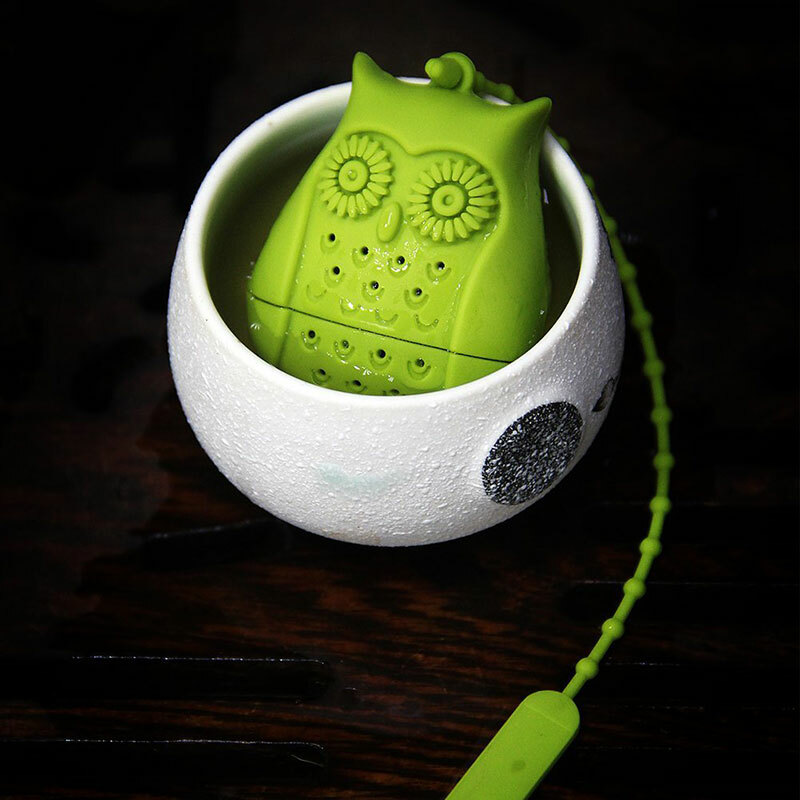 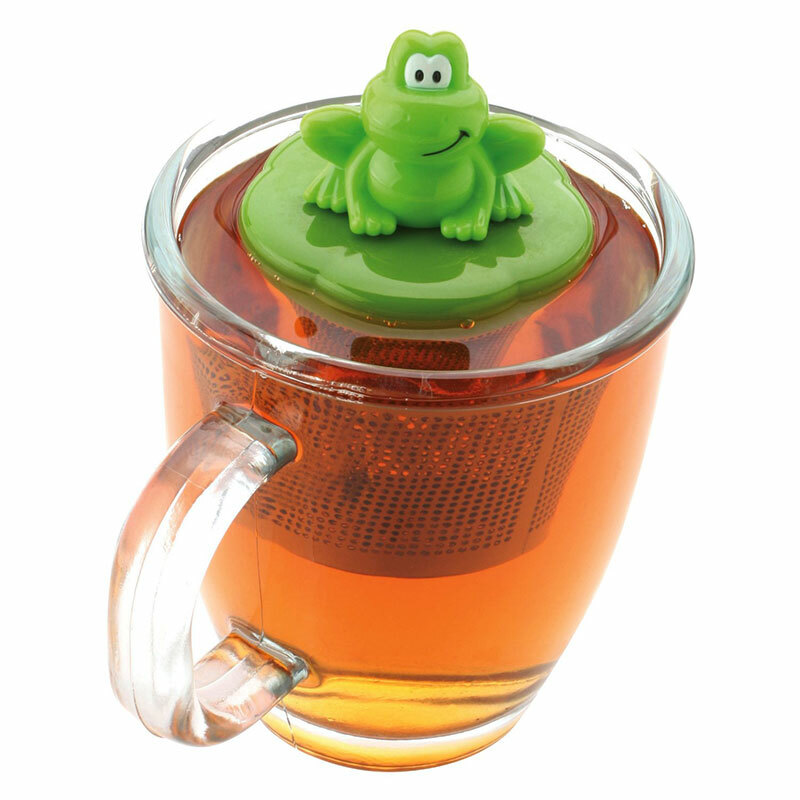 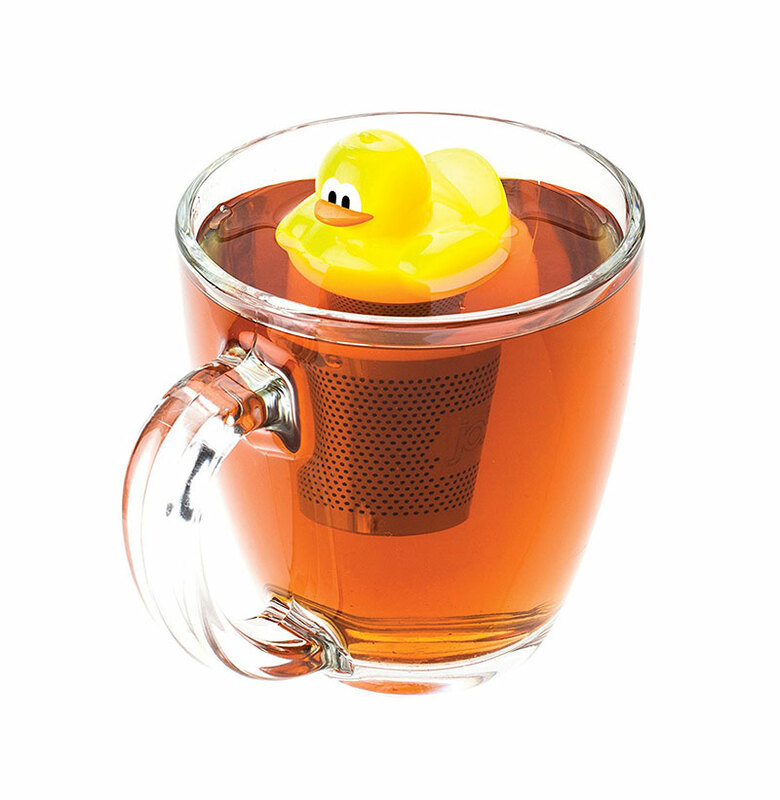 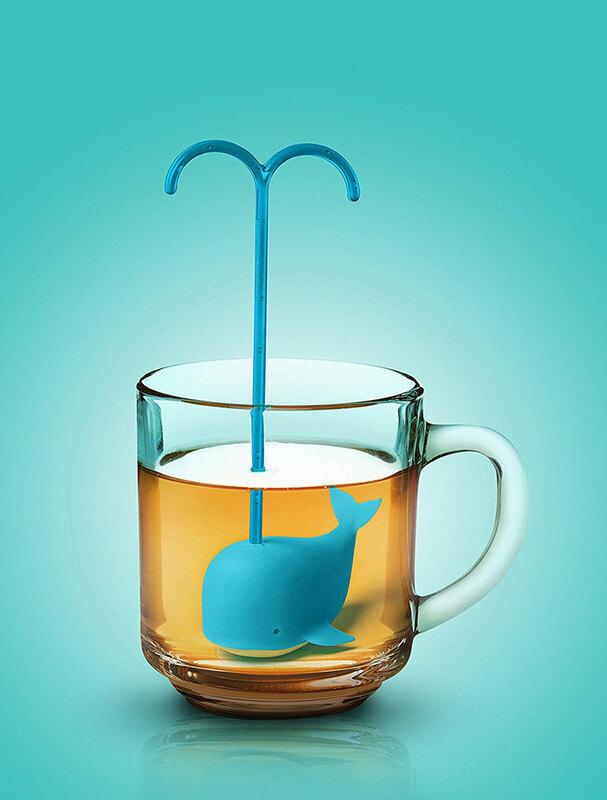 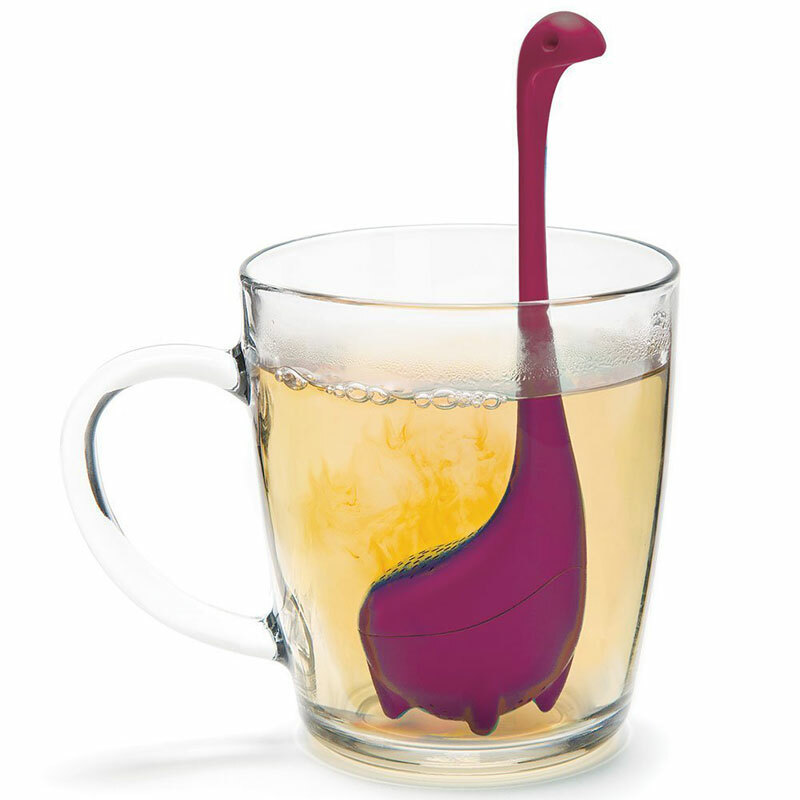 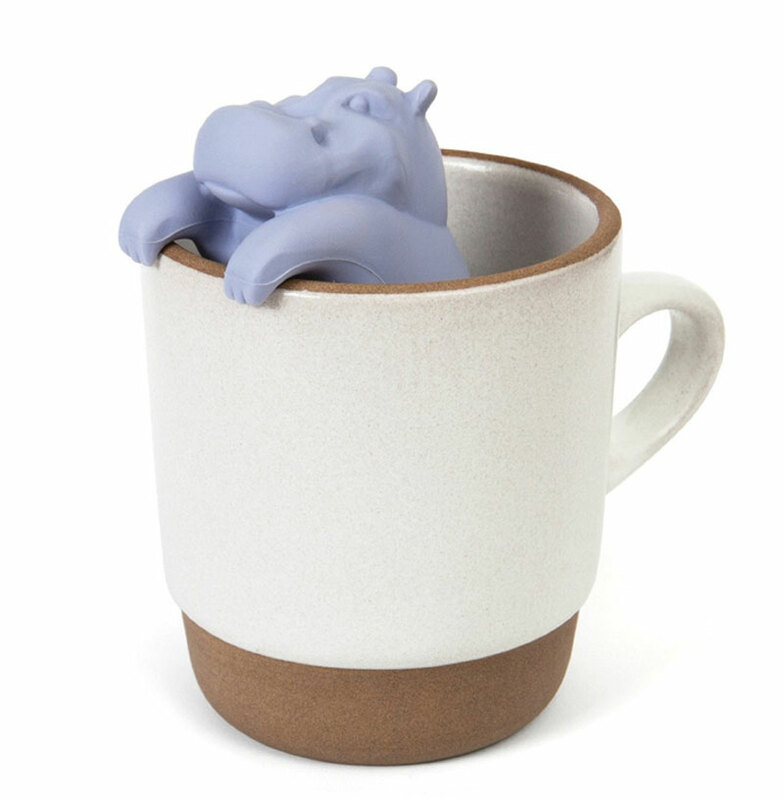 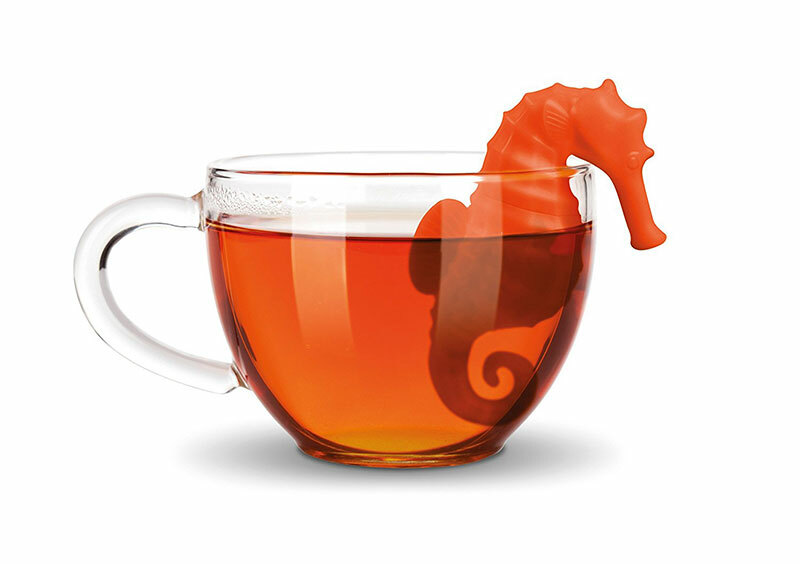 Add some fun to your tea drinking experience with these creative tea infusers. 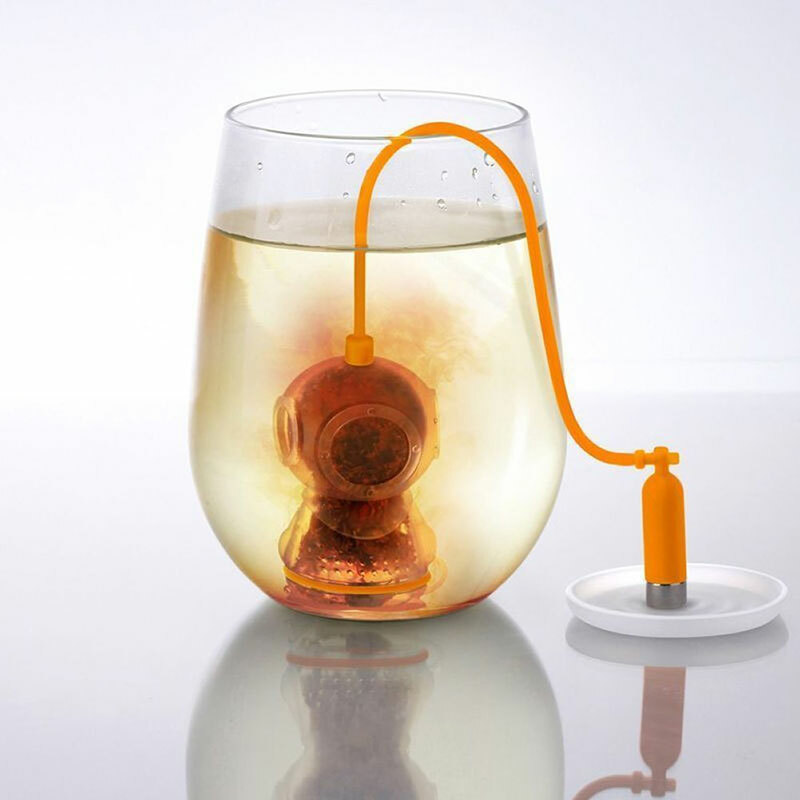 Just fill the infuser halfway with loose tea so the leaves can expand then place into a teacup or mug with boiling water. 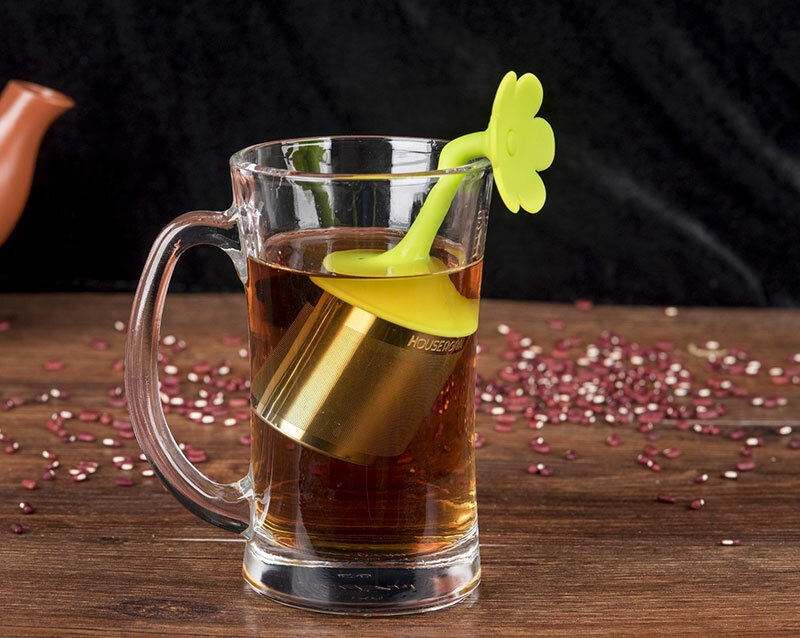 These functional tea accessories make excellent gifts as well as kitchen decorations. 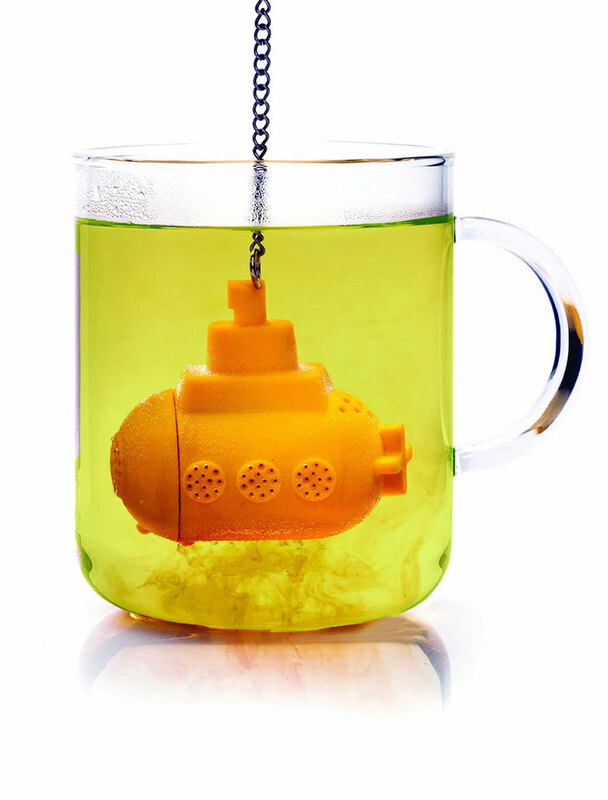 Add some fun to your tea drinking experience with these creative tea infusers.